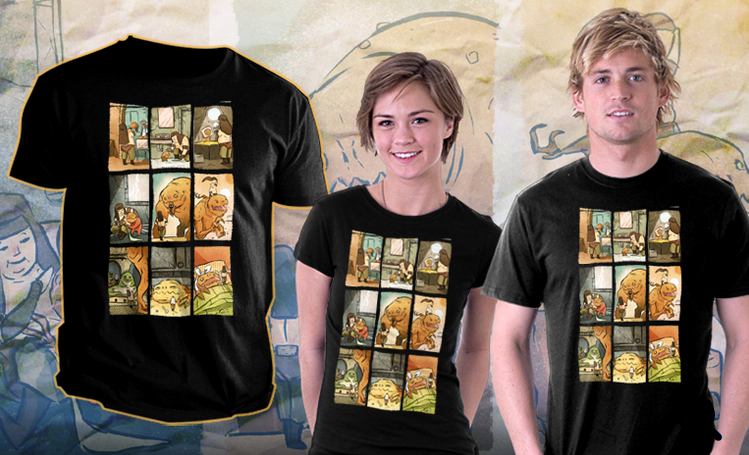 My print BFFs was chosen to be part of TeeFury’s week long Star Wars “May the 4th collection” T-shirt extravaganza! The shirt will be on sale from May 4th through May 11th! 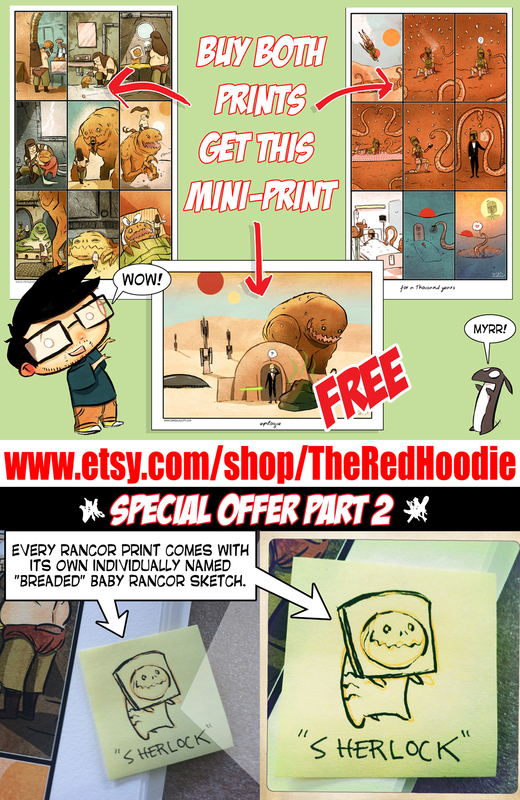 Also visit my shop to get your hands on the print as well as other treats from a galaxy far far away! 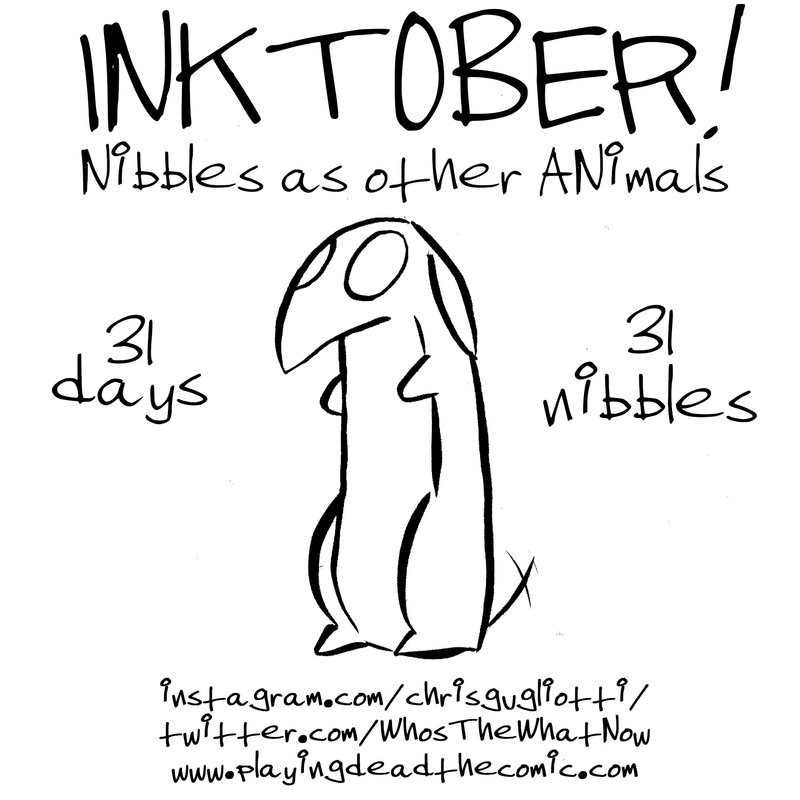 I still got the deal going, at my shop, on a couple prints. 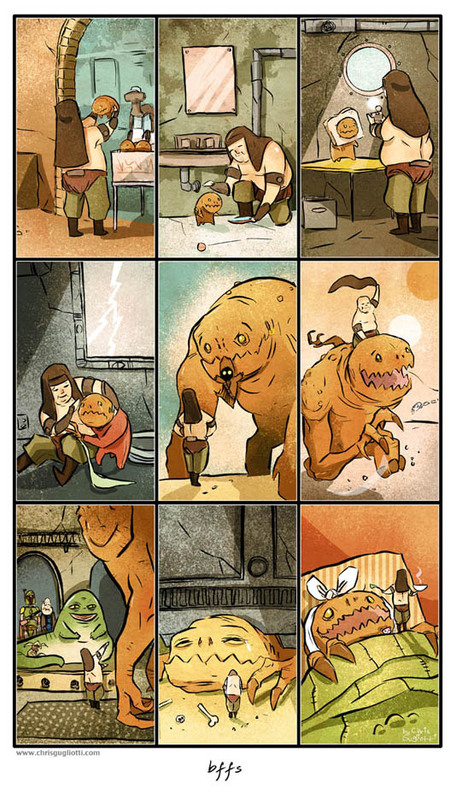 If you get both BFFs(the rancor) and For A Thousand Year(Boba Fett) you’ll get the Rancor Epilogue mini-print FOR FREE!!! 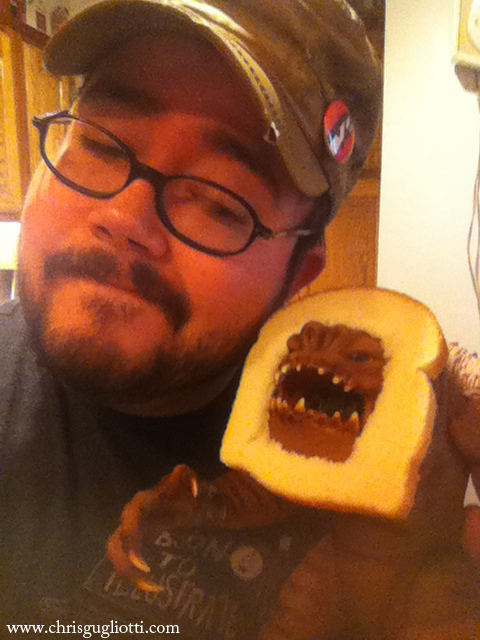 WHAT’S NEW IS, each Rancor print now comes with your own Individually drawn and uniquely named Baby Breaded Rancor Sketch. 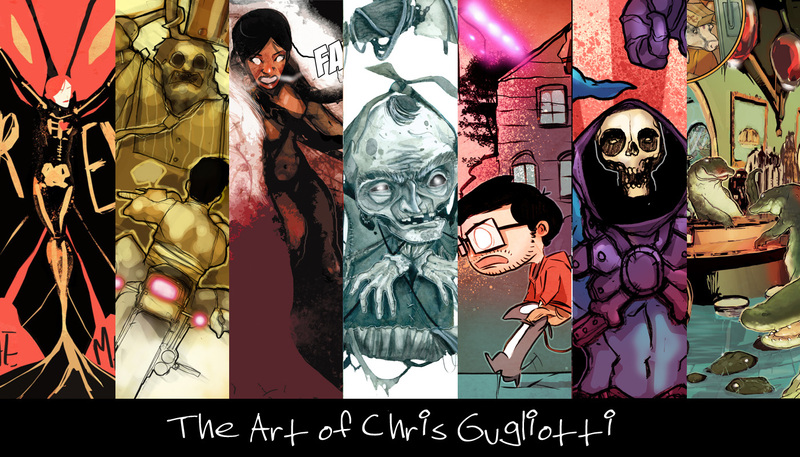 Just want to thank everyone who’s buying my prints and supporting my art.